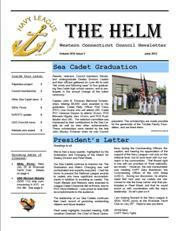 "The Helm" newsletter is published 3 or 4 times per year. 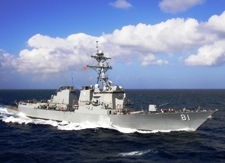 It was awarded First Place for Medium Sized Councils in the Donald M. Mackie Navy League Award competition in 2010. Note: Newsletters are Adobe Reader "PDF" files. They may take a few extra seconds to download depending on the speed of your web connection. 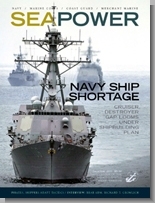 If needed, you may obtain free Adobe Reader software by clicking here. 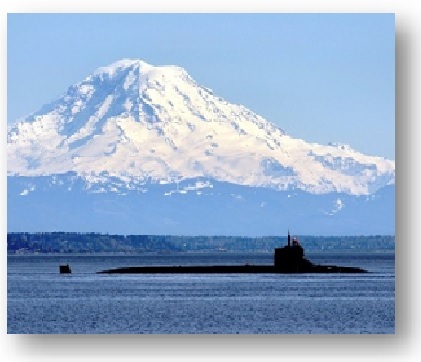 If you would like any older copies of our Western Connecticut Council (WCC) Newsletter starting from April 2004, please contact us with the date(s) or subject matter of the article(s) in question.